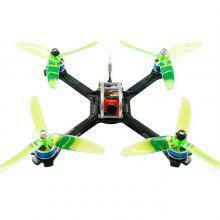 The drone adopts carbon fiber and 7075 aluminum alloy materials, durable and anti-crash. 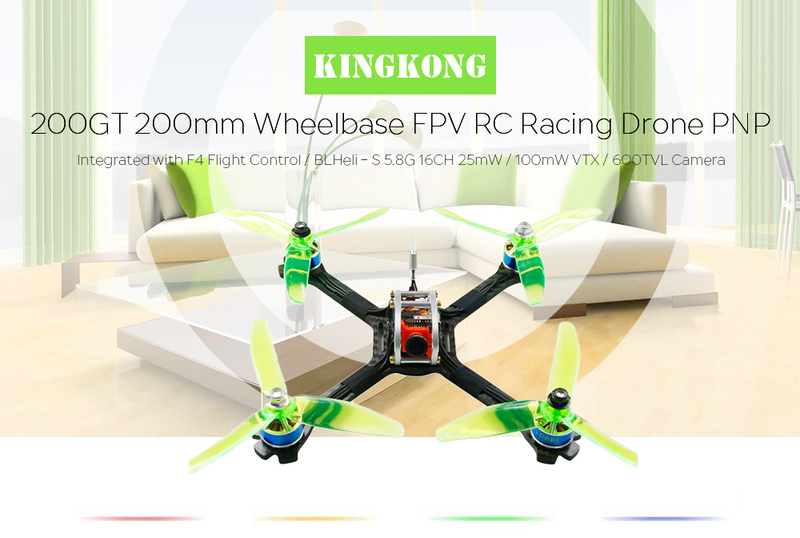 In addition, it has a wheelbase of 200mm, ideal for indoor or outdoor flight. 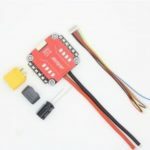 And integrated with F4 flight controller and 20A 4-in1 ESC, provides a sensitive and stable control system.